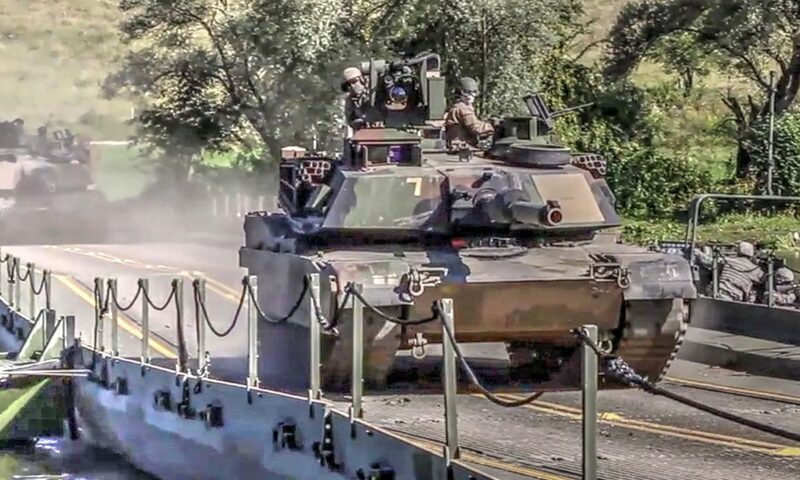 M1A2 Tanks, M2 Bradleys, Armored Personnel Carriers. 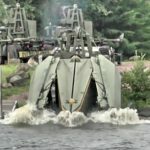 MK-2 Bridge Erection Boats and dismounted soldiers crossing a river across an improvised bridge. 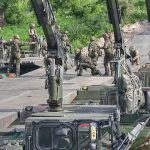 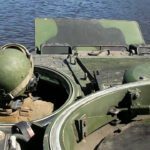 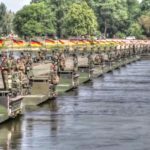 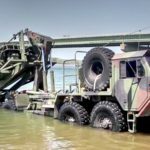 Posted On August 6, 2016 in Army, Military with 0 Comments.Tagged: Armored Personnel Carriers, bridge crossing, crossing bridge, floating bridge, M1A2 Tanks, M2 Bradleys, MK2 Bridge Erection Boats, Pontoon bridge, tanks crossing bridge.